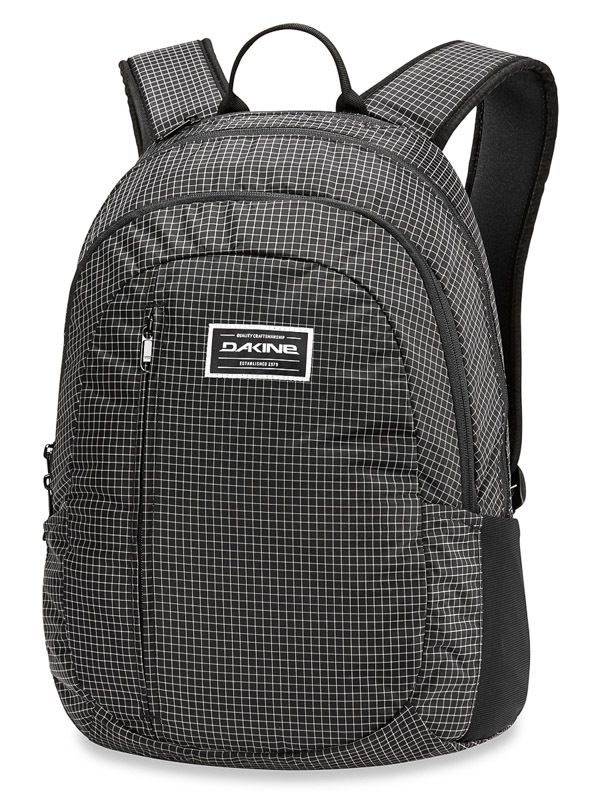 Dakine Factor Rincon Student's Backpack with a minimalist design will make you fall in love. 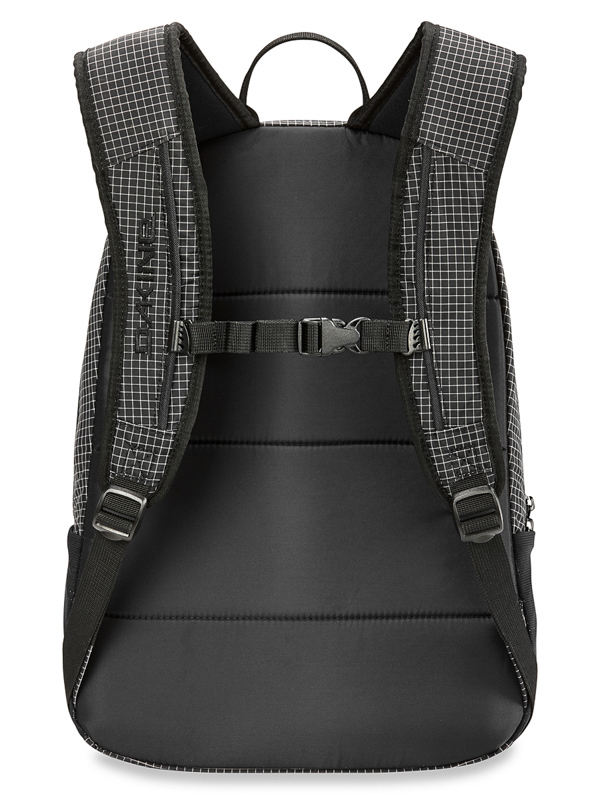 Things and things to school, it all comes in your backpack. The 15 "notebook pocket, front small zipped pocket and two side pockets are all you need!